So tonight I thought we’d take a little trip to Moldova. As you may or may not know by now, I work at an international development organization. I work specifically on Russia and Ukraine programs, but share a corridor with Central Asia, the Balkans, Central Europe, Belarus and South Asia. 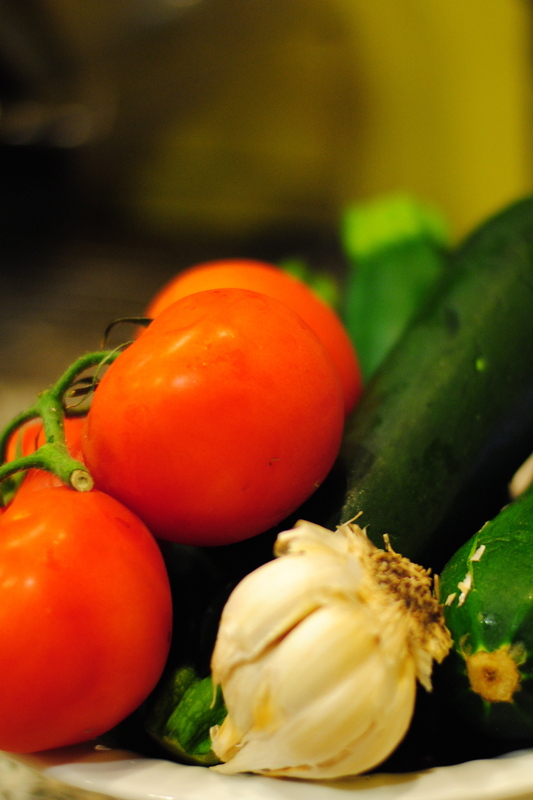 Work aside, this leaves a lot of room for learning new recipes from around the world. And a few weeks ago, I finally made a mini-announcement about the creation of this blog at work (even though I have said I don’t particularly enjoy where I work aloud and publicly on this blog — which is another story altogether, I suppose). Well — by “mini-announcement,” I mean I told one co-worker — someone who is originally from Moldova. She was excited to give me this recipe. She told me this was the food that made her husband fall in love with her. Interesting, I think, because ‘limba soacrei’ means ‘Mother-in-Law’s Tongue.” So, you know, take from that what you will. Perhaps it’s, like everything else, about diplomacy in complex relationships surrounding our loved ones that leads us to join together. 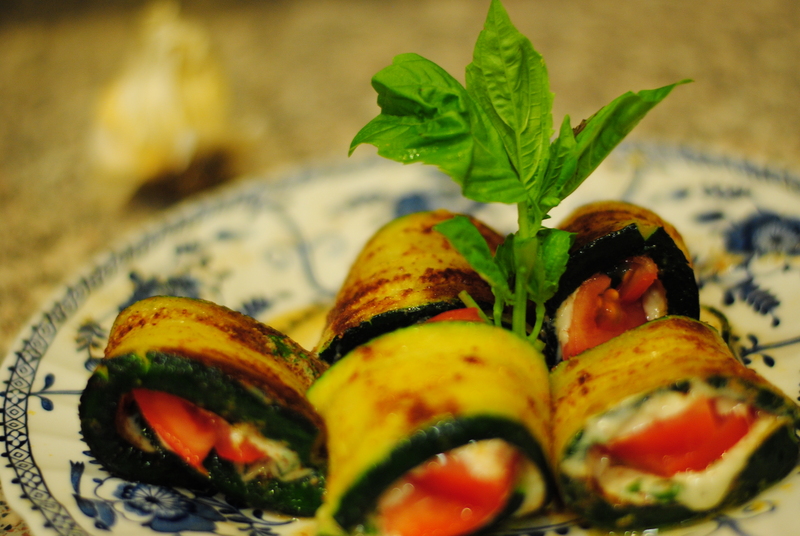 Yadda yadda, I don’t know, so I half-want to follow her recipe, which gives this food some kick — garlic, parsley — you cut zucchini length-wise, grill it, and fill it with a mixture of ground tomato, parsley, and garlic. I don’t have a mother-in-law, being unmarried and all, but I can definitely imagine that that relationship, should I be so lucky as to ever get there, won’t be the easiest one. But, of course, foods, and relationships, can still be superb with the extra kick, bite, snap. Last week at our staff retreat, this co-worker made limba soacrei. So I’ve had the authentic version, and it fits the description, but I’m just not in the mood for that. I’ll take the kick and add some smooth. I want something more soft, creamy, so I’m modifying this one instead. (Sorry, it’s in Romanian — they speak Romanian in Moldova. Fun fact #192728101 from this blog). This is also my first foray into vegan mayo. Not bad, not bad! Anyway, as you may have noticed, I’ve strayed from discussing Jews, and instead I’ve discussed, mainly, my own obstacles in life, my own frustrations. Recognizing this, I asked my co-worker about Jews in Moldova. She thought for a moment and said “Well, it’s bad.” As if too bad to discuss further, at work, or probably anywhere else. To which I said, and thought, — true story. 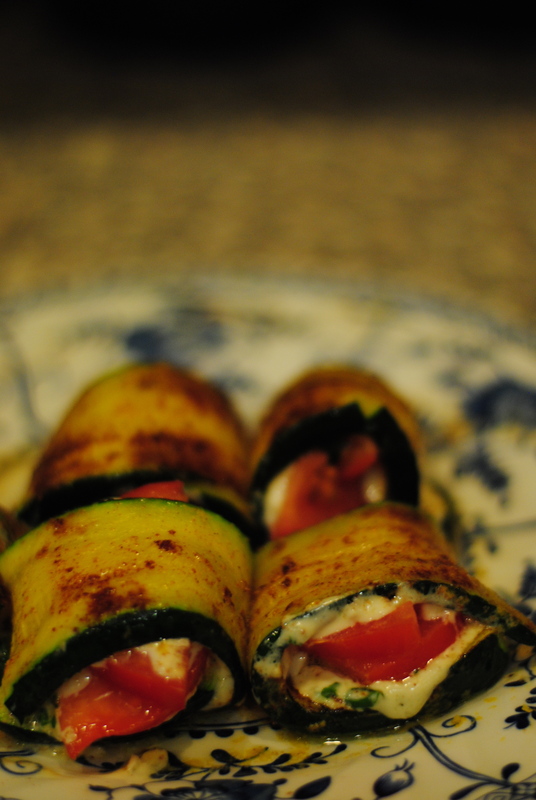 I don’t know if that’s true, but I know as I ate these zucchini rolls, I thought about the FSU states I do know, the Jews who suffered similar fates there, and I felt, at least briefly, that I could connect to something even baser than the sad circumstances of Jews in these areas. Instead I thought about the meaning of limba soacrei — bringing to mind the sometimes fragile, complicated, sometimes sour, sometimes plain spicy relationships in our lives, all of our lives, across time and across space. I didn’t find this recipe hard to smooth, though, and delicious even with the tang that remains. 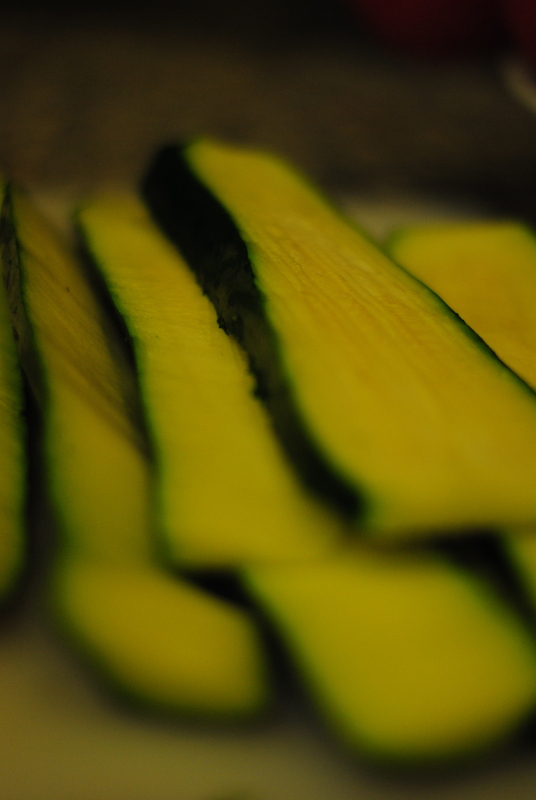 Slice zucchinis length-wise in strips. Coat with nutritional yeast, to coat. Then slice the tomatoes. 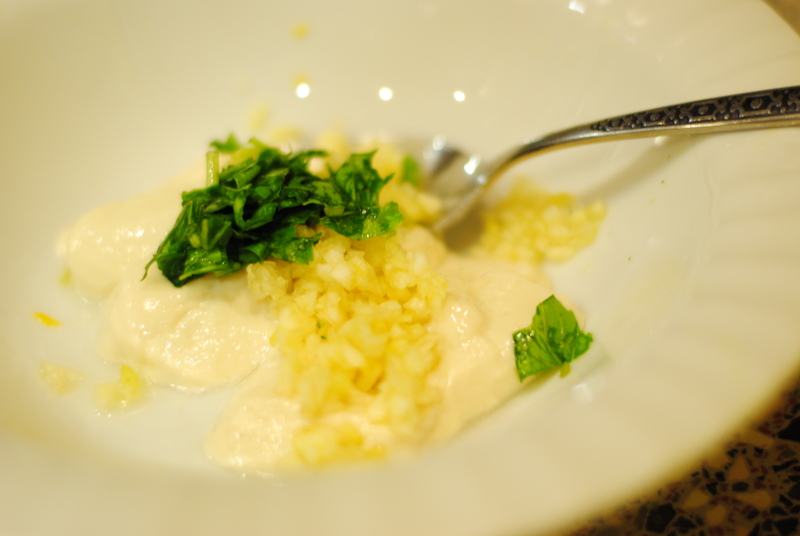 In a mixing bowl, add vegan mayo, finely chopped fresh basil and crushed garlic. 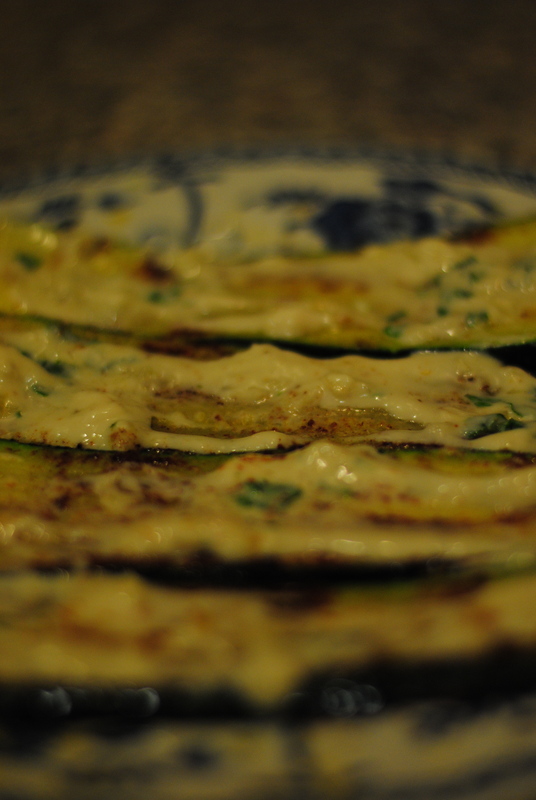 Fry the nutritional yeast-coated zucchini in grapeseed oil on both sides until slightly grilled. Let cool. 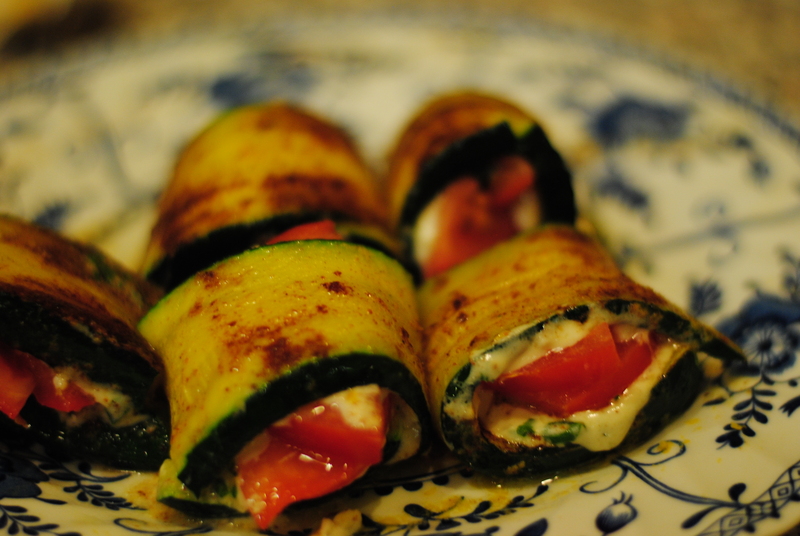 Use a spoon to fill the zucchini slices with garlic sauce, place a sliced tomato inside, then roll.